In 2005 I got to see a morph that would kick off this huge obsession of mine. Adam Wysocki of 8Ball pythons posted a pic of his Pied Ball Python. I wanted one, craved one, my dreams were haunted with thought's of owning one. 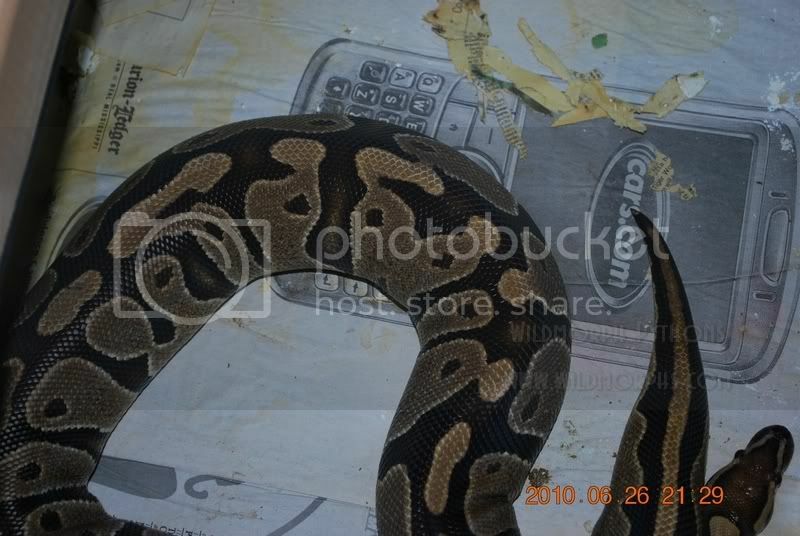 So in 2006 While trying to pay for a House, wedding, and looking for a job I talked my wonderful wife to be in to letting me spend insane money on a snake a 2005 Het Pied male. 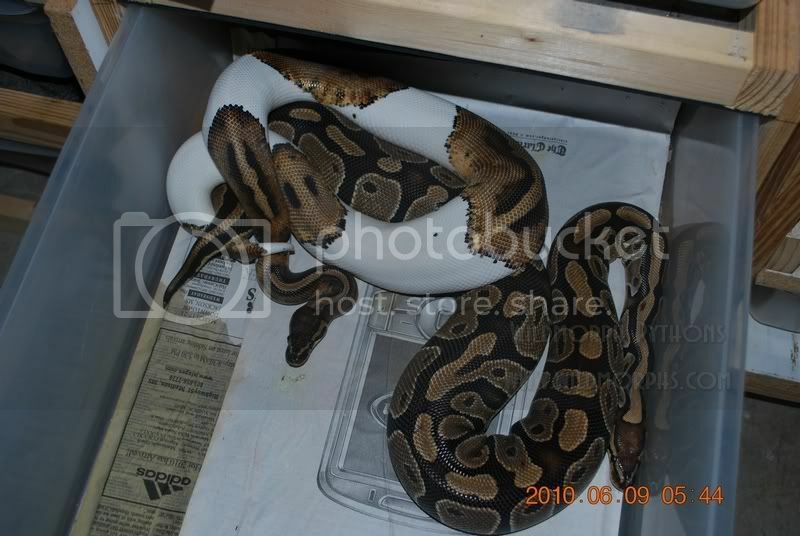 I found one here on this site for sale from Daniel1983 (if you're reading this man it's been a journey) so after forking out the exorbitant amount of 250.00 for a snake I had my path to hatching pied's. 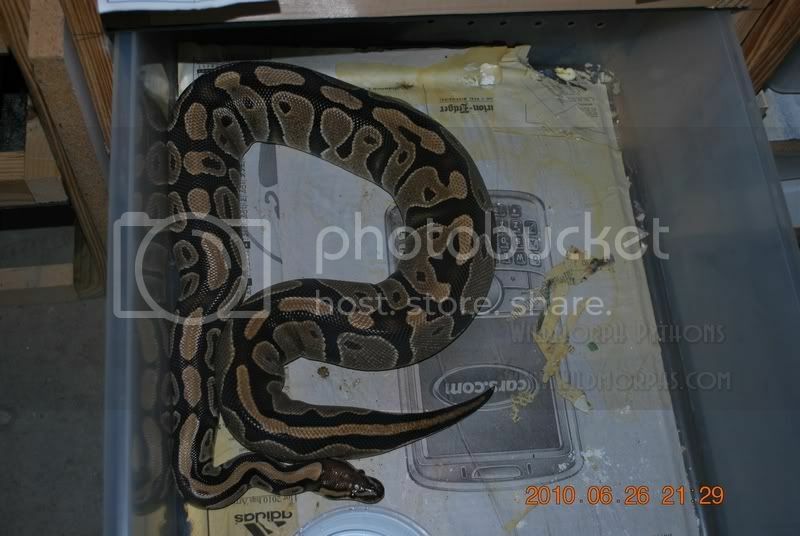 Then in 2007 I picked up a wee little Het female from NERD. My plan was to breed the two. As the female grew so did my buying power so to speak and last year we picked up a 2008 Male pied. I had a pied, my GOD was I happy.. Then this year.. I can die a happy man now..